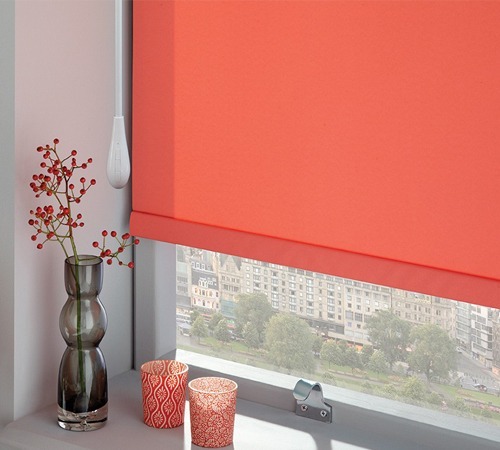 Control your blinds or awnings with the touch of a button. Many Wynstan blinds and awnings can be motorised with WYNMOTION motors, eliminating the need for cords or cranks, and giving you the ultimate in convenience and luxury. But why stop there when you can completely automate all your blinds and awnings? Wynstan’s new Smart Home System is a relatively affordable way to automate your products. With a system that connects to your home’s Wi-Fi and Smartphone app, you can operate the blinds and awnings around your home from wherever you have reception.